You just can't beat a long, luxurious soak in the bath. Looking to make the experience a little more indulgent? Take some tips from this guide! Showering more your sort of thing? 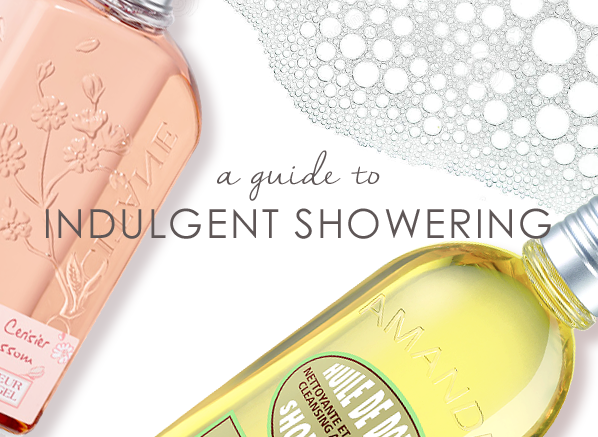 Make sure that the time you spend under the spray of a shower is as luxurious as possible!